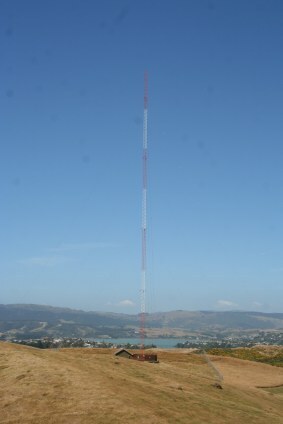 to be published on this site "MW and LW antenna sites from all over the world". 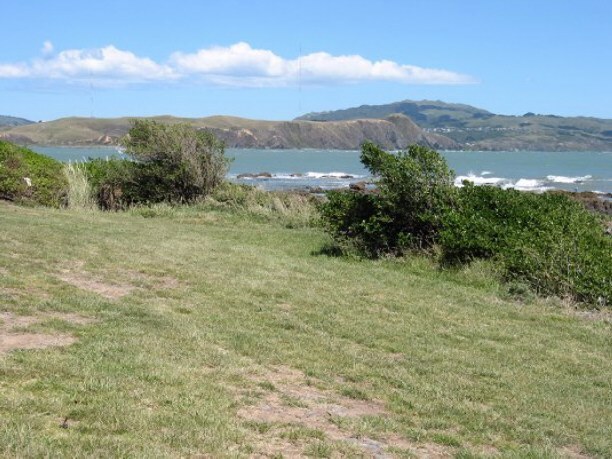 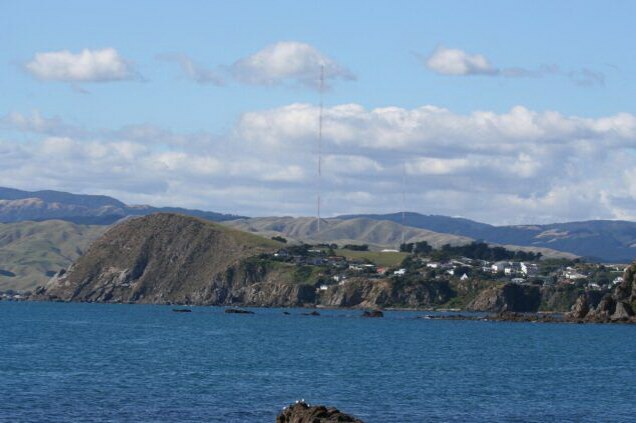 from all over the World"
Duncan is on the coast at Green Point, a few km South of Titahi Bay. 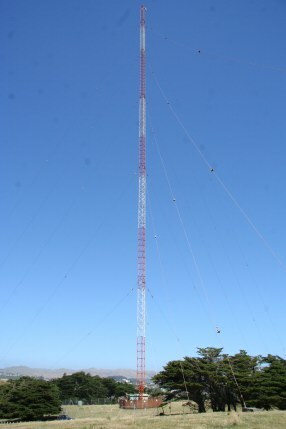 April 2009. 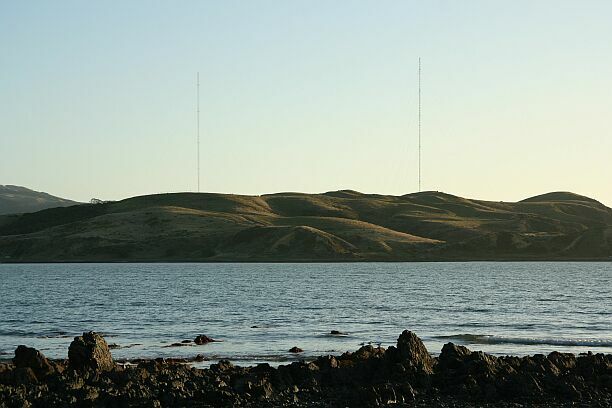 Duncan stands at the promenande at Plimmerton beach just a little north, at about 7 pm in March 2009.
right mast is now left mast and left mast is right mast. 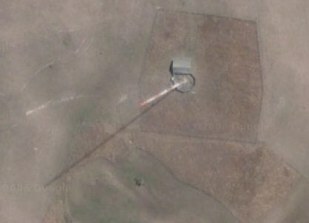 Satellite photos taken from gogle map, find yourself below. 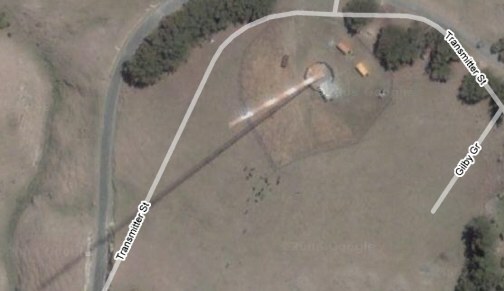 the other in the North East.